The Wall Street Journal reported Monday that Google exposed the private details of almost 500,000 Google + users and then opted not to report the lapse due to the concern that it would ignite regulatory scrutiny and reputational damage. Google reported this was due to a flaw in programming interfaces made available to developers of applications that interacted with users’ Google+ profiles. According to Google, no evidence was found that any developer was aware of this bug or that profile data was misused. 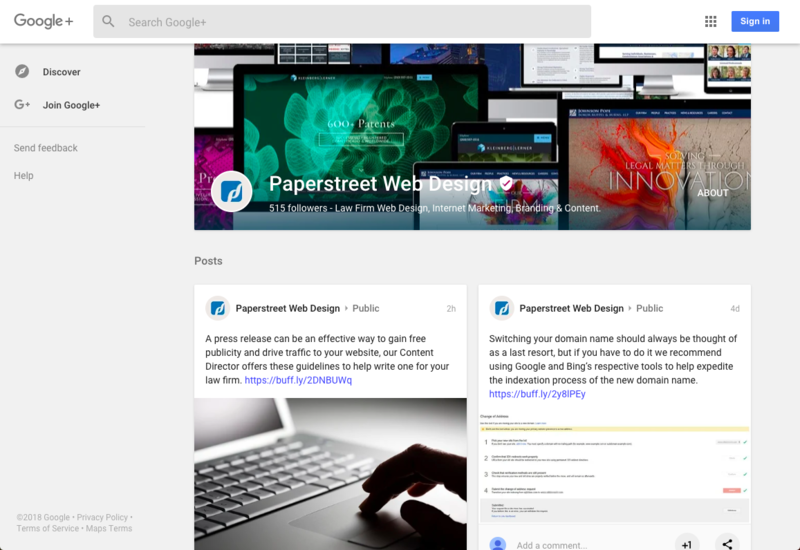 So, what does this mean for Google+’s future? Due to the “significant challenges” in maintaining a Google+ that meets consumer’s expectations and the low usage of the consumer version, Google has decided to move forward with retiring the social platform. This will be a gradual transition phasing it out over the next 10 months. Considering the platform has not been a favored social media outlet for some time now, this change shouldn’t affect most people’s social media strategies. Additionally, Google My Business will still be left up and running. Google My Business is still accountable for local listings, being able to read and reply to reviews, and maintains the option to post weekly blurbs. For more information, please find Google’s full report here.